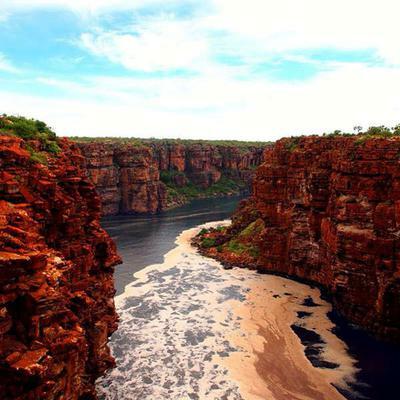 Katherine Gorge is a stunning attraction in the Nitmuluk National Park. While the Australian Northern Territory is filled with amazing sights and sounds, Katherine Gorge is simply a must see for any visitors. Hiking the gorge is a possibility, however if you wish to explore the area and truly appreciate this fantastic area, you should consider Katherine Gorge Scenic Flights. Nitmiluk National Park covers over 180,000 hectares. The park is typical of the rugged Outback with escarpments, red rocks, bushland, water holes and pockets of rainforest. This provides a home for a wonderful range of flora and fauna including birds, lizards, insects, turtles and even freshwater crocodiles. The area even provides insights into Aboriginal culture and history. There are examples of rock art which is almost 7,000 years old. 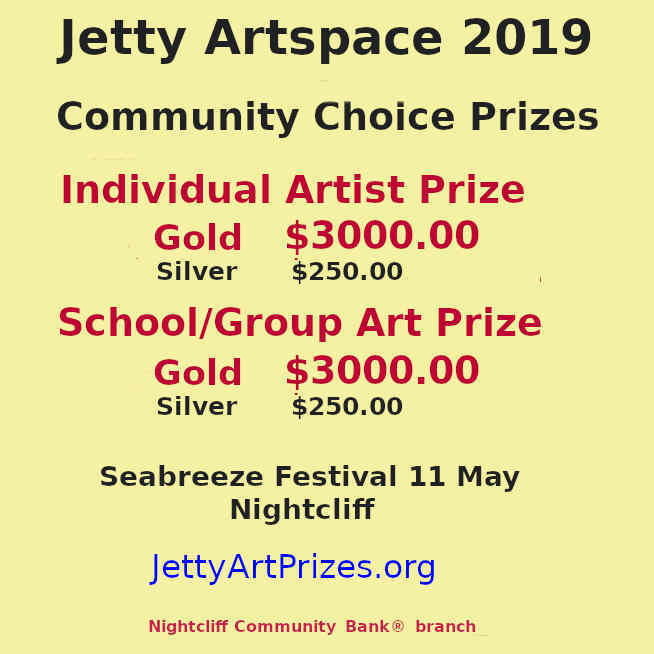 The lands were only retitled back to the Jawoyn Aboriginal people in 1998 and it is the Jawoyn who gave the area the name Nitmiluk which means Cicada Place. The main attraction of the park is Katherine Gorge. Scenic flights can allow you to see the spectacular gorge which covers twelve kilometres and rises to a height of seventy metres between the red sandstone cliffs. 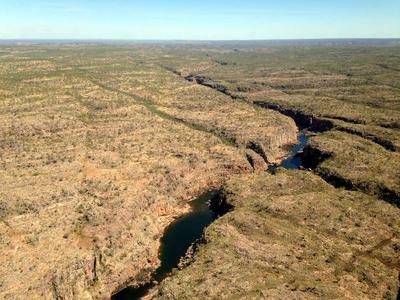 The gorge was formed over 23 million years as the Katherine River meandered through the area. Why Choose Katherine Gorge Scenic Flights? There are a number of options to see Katherine Gorge. Scenic flights tend to be the most popular as you can view the area from overhead, allowing for some spectacular sights and photograph opportunities. Although it is possible to hike the tracks and trails, this can involve a steep climb. The shortest trail is only four hundred metres but it does involve a steep climb from near the Visitor centre. This trail does take you to an area overlooking the magnificent start of the gorge, but it can be a little challenging for some visitors. There are over one hundred kilometres of walking trails marked throughout the park, which include whole day and overnight hikes. However, many of these are not generally used by tourists and only undertaken by serious hiking enthusiasts. This means that if you would prefer to relax during your holiday but still enjoy the spectacular sights, a scenic flight could be the solution. Katherine Gorge scenic flights allow you to fly over the entire gorge area. You will have the opportunity to see the amazing cliffs and rock formations. You can take some spectacular photographs and enjoy a guided aerial tour of this stunning area of natural beauty. You can arrange your flight for early in the morning to allow you to appreciate the stunning lighting as the morning sun hits the gorge. If you would like to know more about Katherine Gorge scenic flights, contact us. 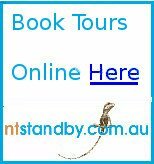 We specialize in National Park and Katherine Gorge helicopter tours. We would be delighted to answer any questions you may have and help you to find the best way to enjoy this stunning scenery as a memorable part of your visit.